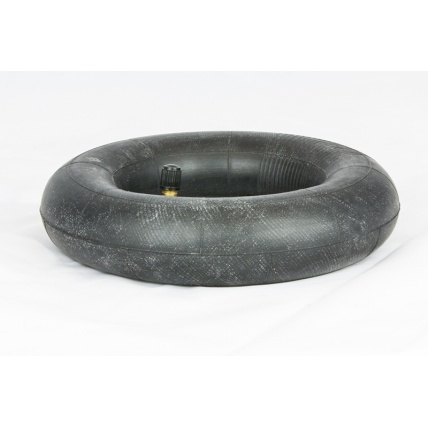 The Mountain board Innertube is a highly exciting product but also is quite useful to have around. You can repair inner tubes with normal cycle repair kits but if out for the day it is easier to just swap over with a spare and sort out the puncture when you get home! 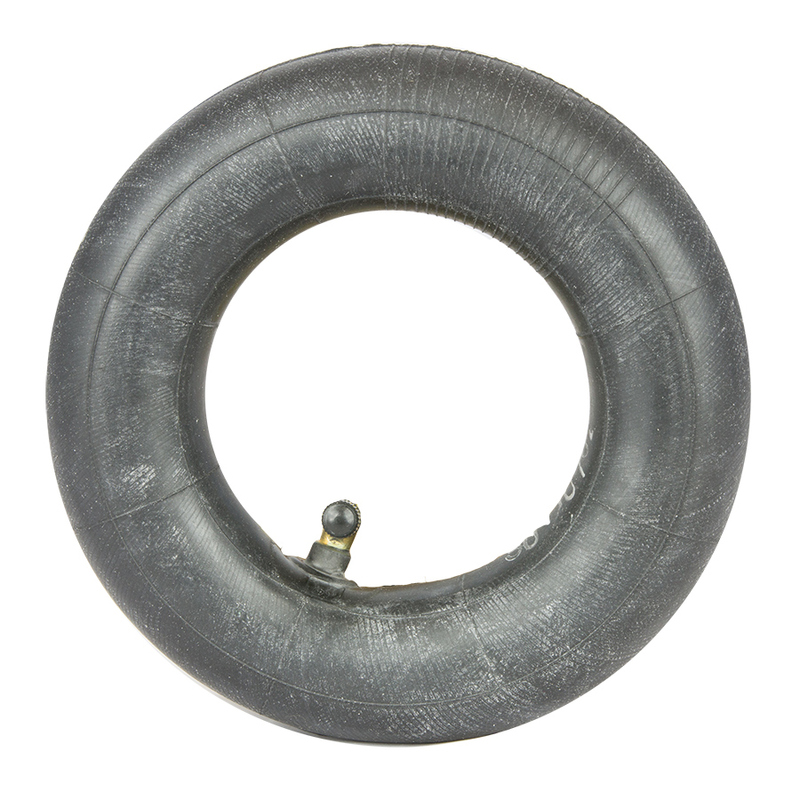 Also if you repair an inner tube more than 3 times then it is normally time to get a new one. 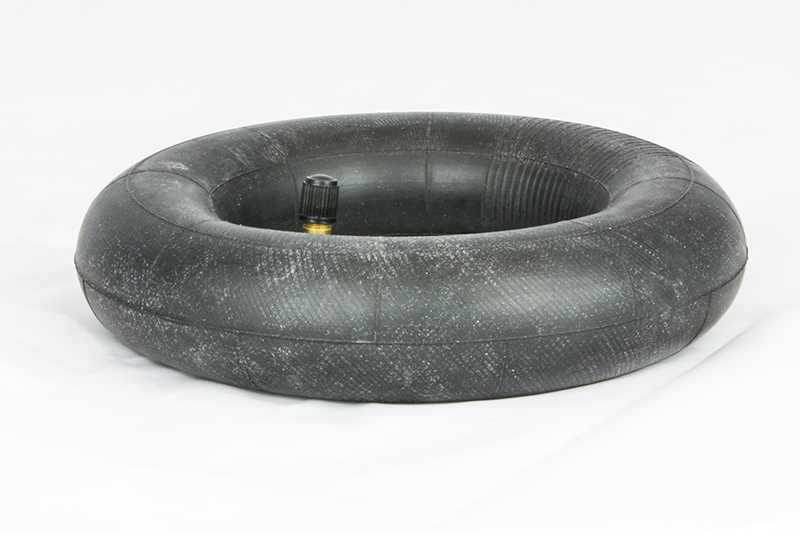 The Premium Inner Tube, made by Cheng Shin to a higher quality than normal factory tubes. Tougher around the valve connection and general construction. Built for performance and strength, but more expensive! 250-50 fits 9 inch and 10 inch tyres. This will fit mbs, scrub, kheo, flexifoil, ground industries, nosno, bluearth, trampa and many other mountainboards. If you are unsure of the size required look at the writing on the tyre or call us if still stuck.